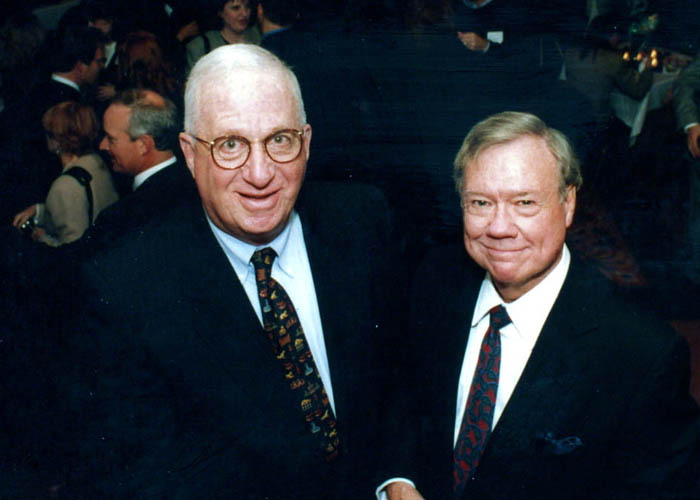 Today brings news that Norman Wolfe, who in 1970 co-founded Cohn & Wolfe with fellow newspaper veteran Bob Cohn in Atlanta, has passed. 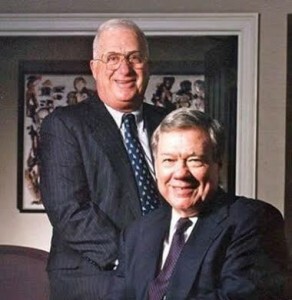 Wolfe, whose journalism career peaked with a position as Executive Editor of the Orlando Sentinel, started the firm with Cohn in order to act on his passion for public affairs; he ran crisis comms at C&H before his retirement in 1992 but continued to counsel various clients after that date. A statement from current CEO Donna Imperato after the jump. Wolfe had a personal connection to the city of Atlanta, working on public projects like the fourth runway at Hartsfield International Airport, a widening of the city’s major interstates, the construction of Georgia State Route 400 and campaigns to support tourism in Gwinnett County. The agency also did a considerable amount of work for The Olympics under his leadership, including a campaign for Coca-Cola in 1980 at Lake Placid. Cohn & Wolfe, named as PR Week’s 2013 Agency of the Year, has witnessed some major changes in recent decades, primarily its 1984 sale to Y&R, a 2000 acquisition by WPP and the subsequent closing of its original Atlanta office. The firm is currently headquartered in Manhattan’s Flatiron District. No word on funeral arrangements for Wolfe; updates as they arrive.